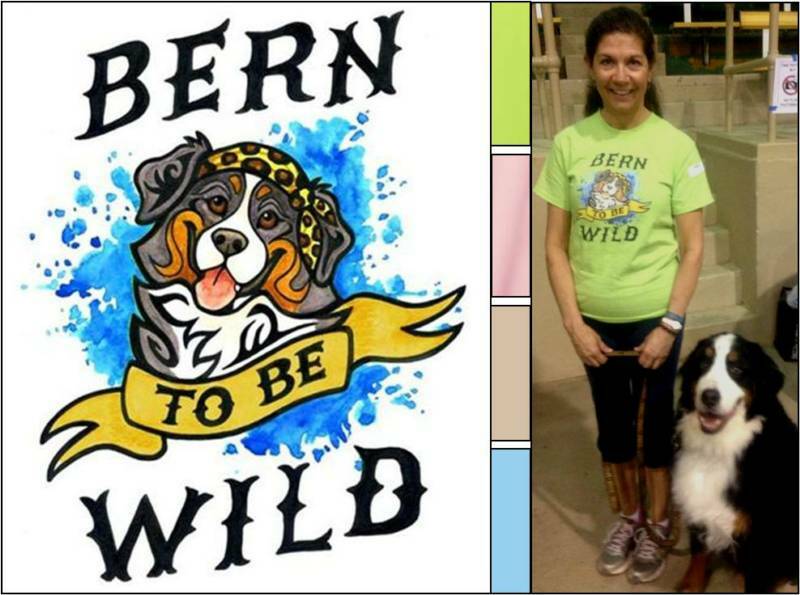 Long sleeve Women's waffle henley embroidered with our exclusive Berner Sennenhead design by artist Maggie Brudos. Ribbed at cuffs. Curved shirt-tail back hem. Soft waffle knit fabric feels wonderful against your skin. Tag-free for itch-free comfort. 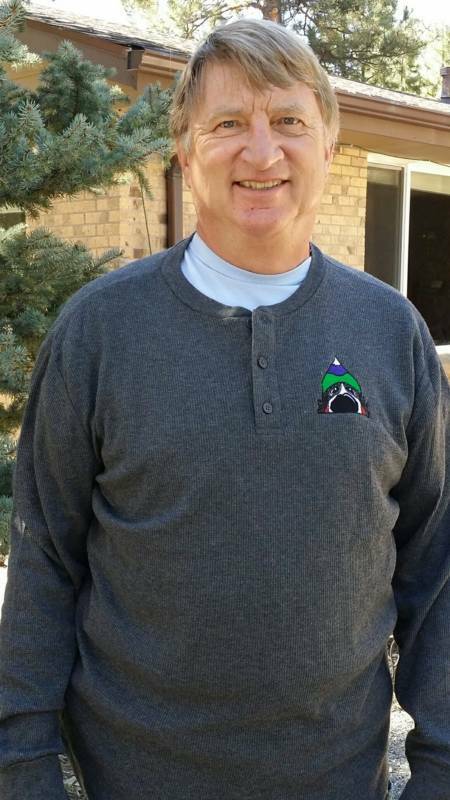 Henley styling looks great alone or for layering. 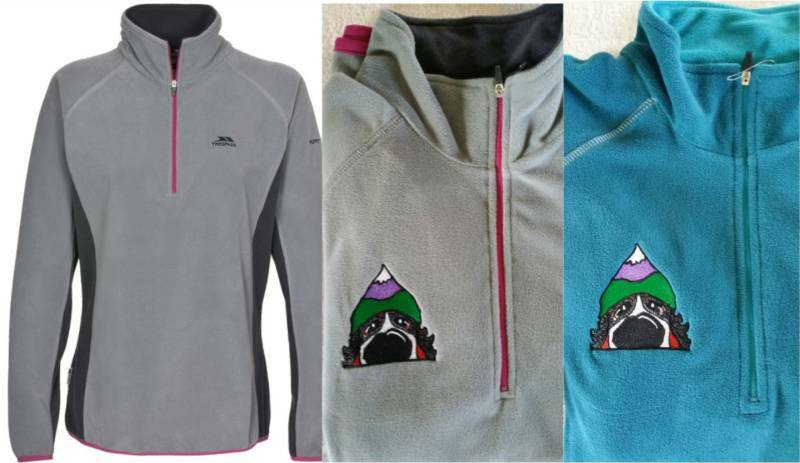 60% Cotton, 40% polyester. Regularly $25. Limited quantities left. Chase away the chill in style with this Hanes Signature Men's/Unisex Waffle Henley embroidered with our exclusive Berner Sennenhead design by artist Maggie Brudos. 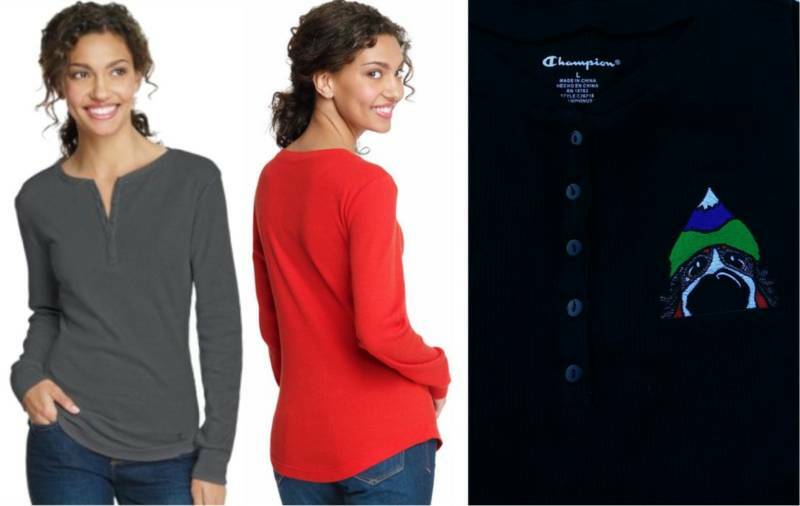 Comfortable with a soft waffle texture.Henley styling makes it great for layering.Ribbed cuffs.Tag-free for itch-free comfort.Cotton/Polyester. Regularly $25. Limited sizes/colors left. 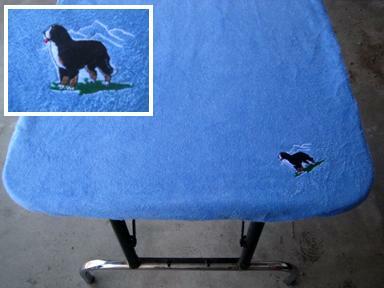 Terry towel grooming table cover embroidered with Bernese Mountain Dog design and room to add your kennel name. All seams are top stitched for extra strength and durability. Designed to stay on with sturdy elastic all the way around the bottom edge. Fully machine washable and dryer friendly. 42" sold out. Only one 36" still available. Regularly $30.